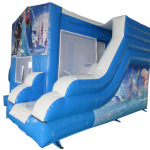 Frozen Inflatable Castle | JOLLY JACKS JUMPING CASTLES! 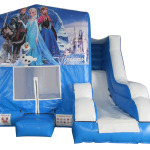 CASTLE AVAILABLE NOW! 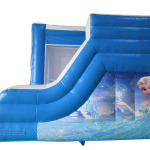 Our FROZEN Inflatable, is by far the best one out in the market. 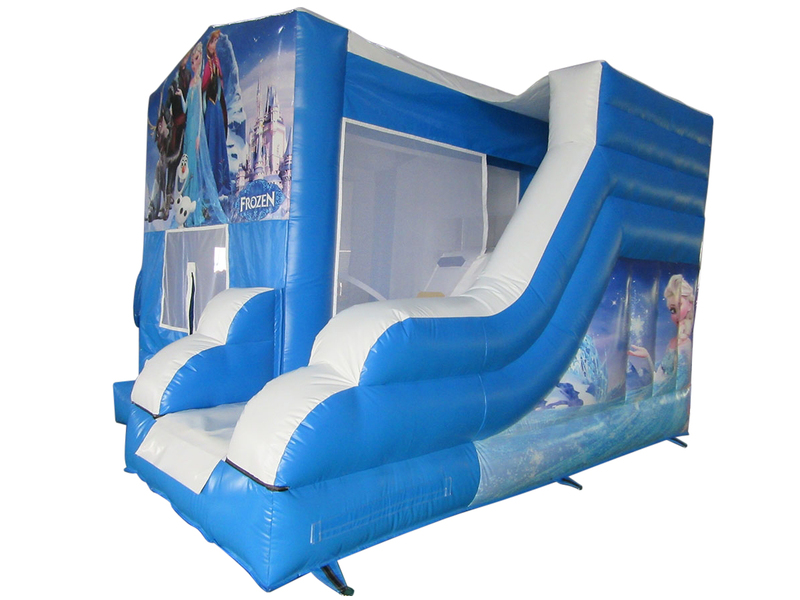 Included in the castle is a BIG jumping area, which is under a permanent roof. 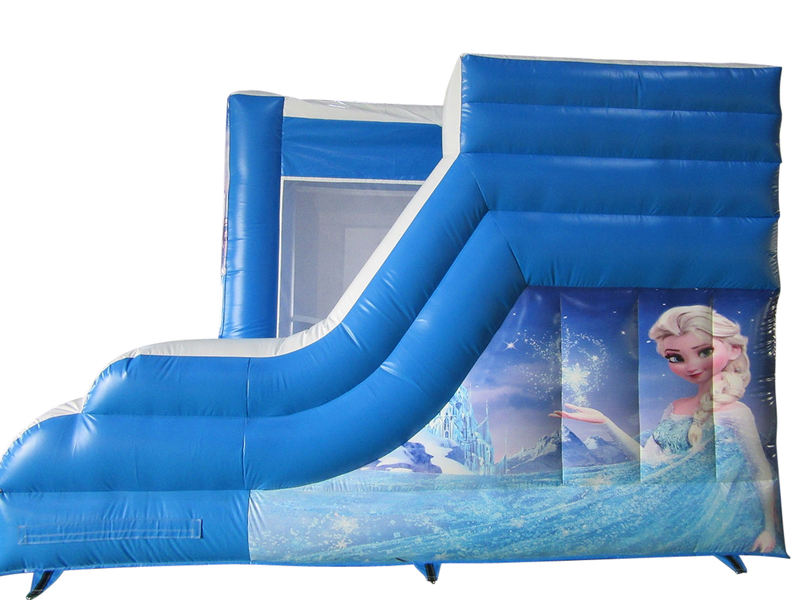 Once inside and after everyone has bounced, you can climb up stairs that takes you out to a giant slide. 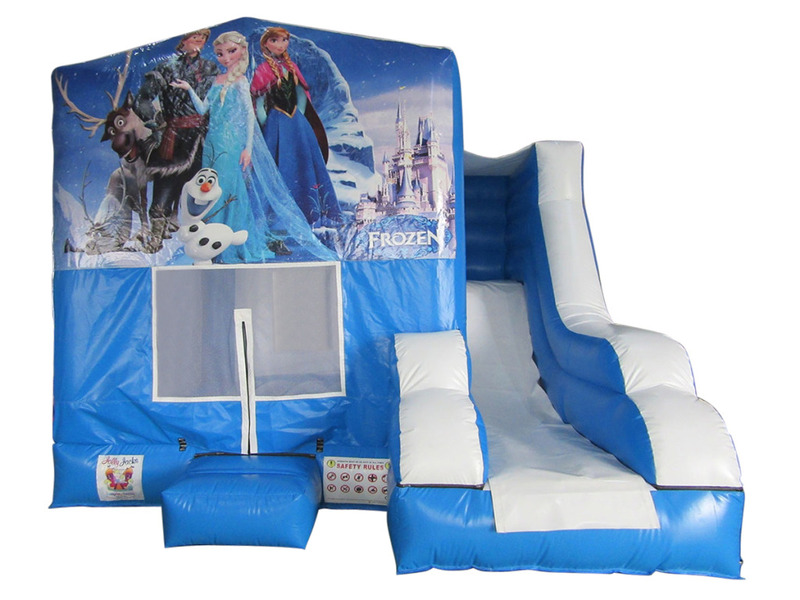 Castle is built using the Frozen colours, which also include the necessary decals to make your Frozen party that little bit more special.